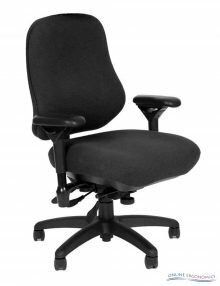 Heavy duty chairs are larger and more robust chairs, suitable for weights up to 39 stone. 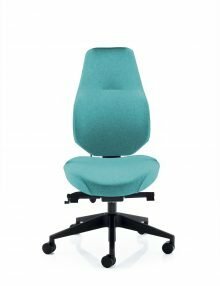 BodyBilt B2503 is a bariatric chair which supports users up to 42 stones or 273 kilos, thanks to heavy-duty components which are manufactured with the strongest materials. 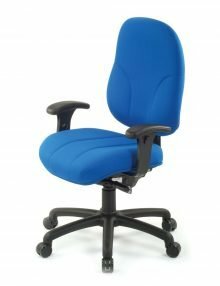 Bodybilt J2504 Big & Tall Chair is BodyBilt’s unique solution to the seating problems faced by users of above average height and weight. 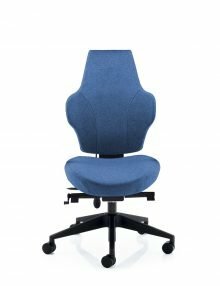 Bodybilt J2504 Big & Tall Chair features a reinforced and contoured seat structure that is 22% larger than average seats, accommodating workers above the 80th percentile – this model supports up to 500lb / 36st / 226kg. 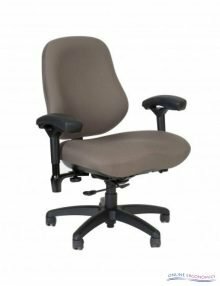 Bodybilt J2504 Big & Tall Chair does not have a headrest (BodyBilt J3504 comes with a headrest). Bodybilt J3504 Big & Tall Chair is BodyBilt’s unique solution to the seating problems facing users of above average height and weight. 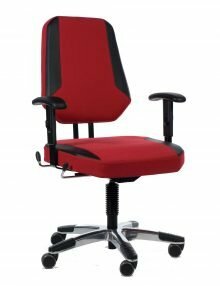 Bodybilt J3504 Big & Tall Chair features a reinforced seat structure that is 22% larger than average seats, accommodating workers above the 80th percentile – this model supports up to 500lb / 36st / 226kg. 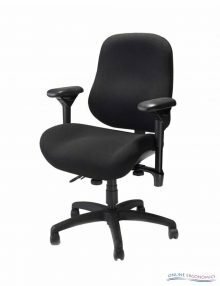 Bodybilt J3504 Big & Tall Chair comes with a headrest (BodyBilt J2504 does not have a headrest). 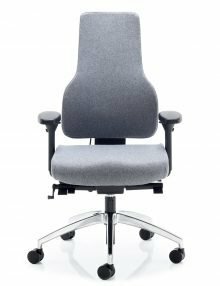 Bodyblit Stretch J2509 Tall Chair is the seating solution for taller than average workers with a weight limit up to 21st. (133Kg). The Bodybilt Stretch seat is 4” longer than the standard contoured seat. 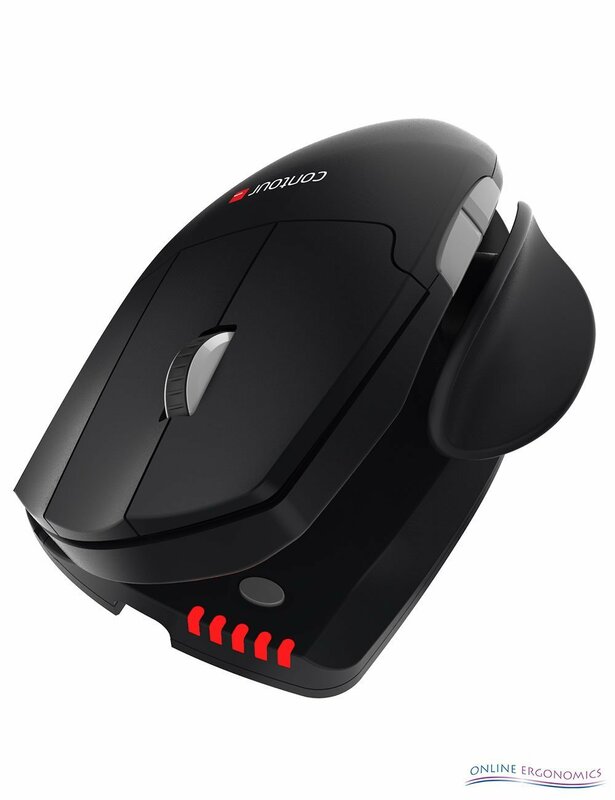 It is also 3” narrower than the wide contoured seat. 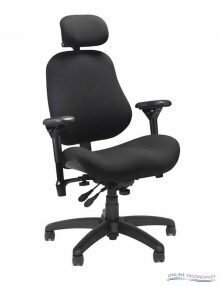 Bodyblit Stretch J2509 Tall Chair provides, exceptional comfort with upper and low back support. Multiple layers of foam combine with anatomical contours and unique recesses to reduce seated pressure. All our MaXX chairs are customisable in materials and colours. Please get in touch for more information.